Through the years, PKF has gained a lot of experience, which is evident in the huge diversity in the products that we can offer our clients. From small, specialized up to big and on a massive scale. We will gladly enter into a dialogue with you to see how OKF can solve your packaging challenges! 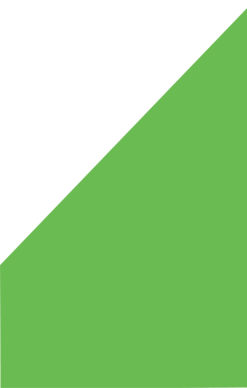 Is no ready-made solution available?  Then we and our experts will make sure that a solution Is found. 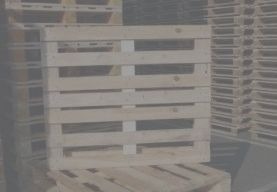 Pallets are used in almost all branches for transport and storage of various materials. 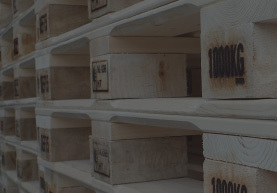 As every client has their own wishes and demands, we specialise in client-specific pallets. 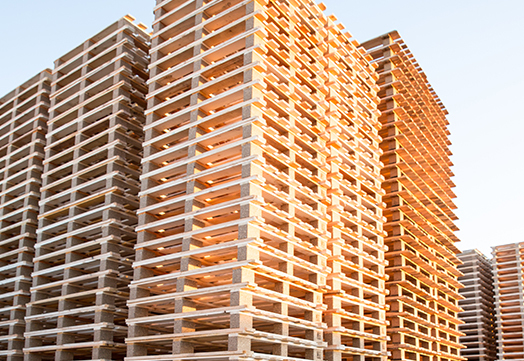 PKF currently supplies about 300 types of pallets with sizes varying from 40x60 cm to 12 metres. 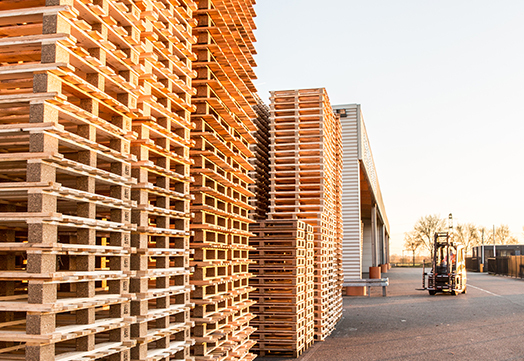 In 2010, PKF introduced the cardboard pallet on the Dutch market. 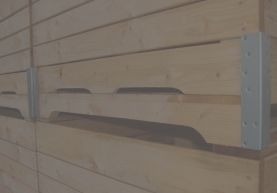 This pallet Is made of high-quality cardboard, is a fully-fledged alternative for the wooden pallet and is perfectly suited for companies in, for instance, the pharmaceutical and food industries.